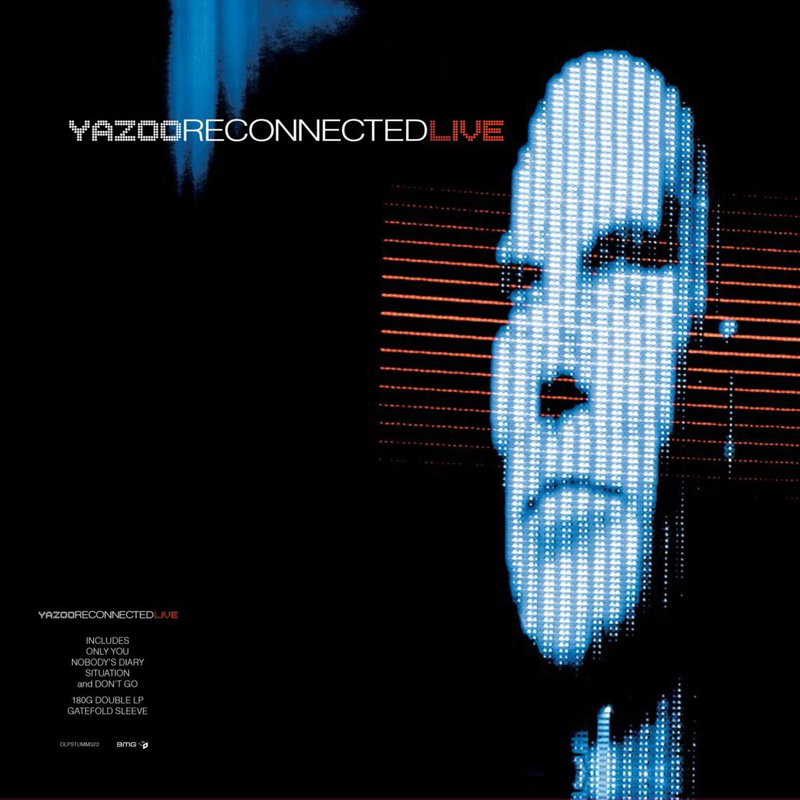 'Reconnected Live' will be released on 27th September 2010. Situation and State Farm written by Vince Clarke & Alison Moyet. Record Store Day 2019 2X Vinyl release. 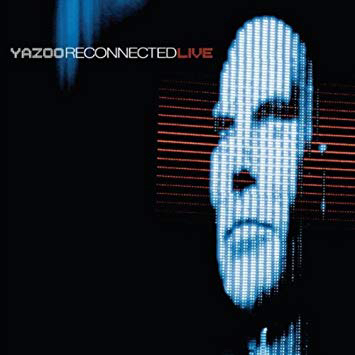 As part of this year’s Record Store Day celebrations Yazoo will be releasing the first ever vinyl edition of 2010’s ‘Reconnected Live’. 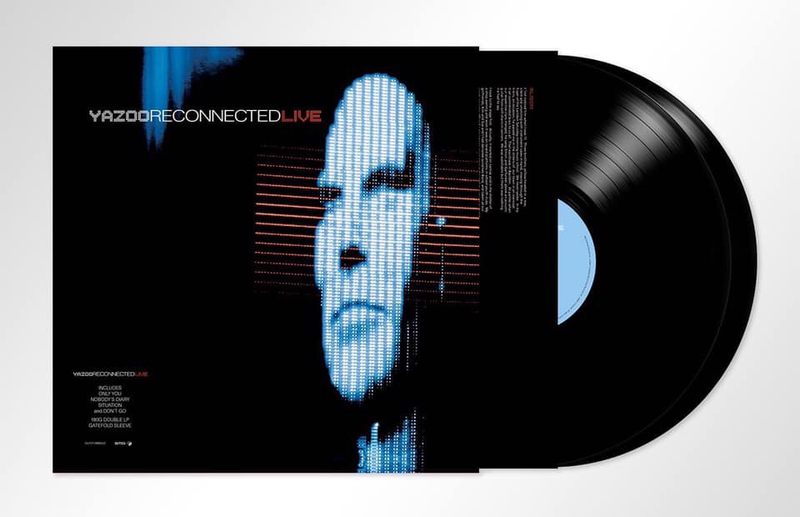 The remastered release will be pressed on two 180g heavyweight vinyl discs packaged in a gatefold sleeve and will be available on April 13th 2019 from all participating Record Store Day retailers. This is ALSO on the USA release list. However, as the legal requirements for the "Yaz" name change in North America still exists, this title will have to be labeled differently. That would likely mean it's not a mere stickering of the original EU issue, but a pressing with different labels and sleeve. So, if you're a completist...may God be with you. So, are we to assume the 180g pressing was what precluded color vinyl? I've seen 180g color vinyl, so unless that was too costly, I'm still a bit surprised we didn't get yellow at least. Although it’s pricey, they do subtract VAT if you’re not in the UK. I think their prices on last year’s releases were comparable to or better than Lexer. And now it’s gone. They must not have had very many. Did it literally let you add to cart, or you saw it with a price, and that it was going on sale midnight GMT?